Front-end debt-to-income ratio: How much of your gross income goes towards housing costs like utilities, repairs, and maintenance. Back-end debt-to-income ratio: How much of your gross income goes towards monthly debts like car and student loans. 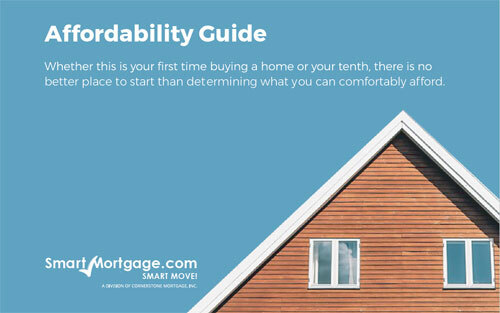 These will be a factor in how much you can afford to take on each month in mortgage payments. You don’t want your housing and other monthly costs to eat up your entire monthly budget, leaving no room for things like groceries or having a bit of fun. When you know how much you owe per month in relation to how much you make, you will be able to set a budget to help you stay afloat each month. A good budget can even help you save for a home if you find you cannot afford to purchase one at this moment in time. Your debt-to-income ratio helps lenders determine your eligibility for a home loan. Since borrowers with a higher debt-to-income ratio are more likely to have trouble making their payments each month, lenders will be hesitant to lend to you. 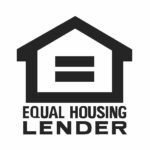 They want you to be able to make your payments, as foreclosure negatively affects all parties involved, including you, the lender, and the home seller. A “good” debt-to-income ratio is considered 36% or less. That doesn’t mean that if you have a higher ratio that you will be ineligible for a loan. Even if you have a ratio of 49%, there is room for improvement and your lender may be able to help you find a loan that works for you. However, if you have 50% or more in debt you will need to reduce your debt and save up some money before it can be considered a good idea to take on the financial responsibility of a home. If you have questions about your debt-to-income ratio, talk with a trusted financial advisor. They will be able to help you figure out what your debt-to-income ratio is and what you need to do to improve it, if necessary.